Ireland’s RTÉ and Finland’s YLE are among buyers of an Other Voices strand special on Irish singer-songwriter Hozier. 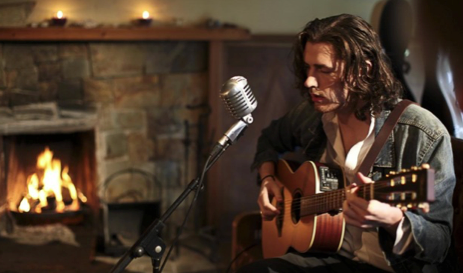 Hozier – Other Voices Special is a 1x50mins doc that Dublin’s Monster Entertainment is launching at MIPDoc next month. It includes an interview with Andrew Hozier-Byrne and live performances. Arts Channel in New Zealand has also acquired it. Other Voices is an Irish musical brand that produces television documentaries. Its Other Voices stand is currently heading into its 13th season.